We have all the tools you need to be successful in one place. All plans include Unlimited Tasks, Projects and Storage. Unlimited Projects, Tasks, Storage, and Users. Free, forever with all essential features included. The most simple and intuitive way to stay organized. Set priorities, due dates, and assign tasks to people. Works great with Milestones app. Quickly add To-Dos, Milestones, and Events in a calendar overview. See all Tasks, Milestones, and Events in your project with daily, weekly and monthly view modes. Easily access and search all files uploaded to your projects. Upload files or add new versions with change notes. Communicate around ideas with a group of people. A very familiar approach to those who have used Forums. Work towards deadlines by adding multiple Tasks with one common date goal. Track time spent on different tasks, then bill those tasks with the Invoice application. Stay in touch with your team with a social wall where people from all the Group projects can post status updates and comments. Tired of remembering and sharing passwords with friends and co-workers? This app saves you a lot of headaches. Create feature rich documents which can easily have multiple versions with in-depth discussions. Make Wikis private or public with a share url. Handle support, keep track of bugs, or use as your main task management. The issue tracker offers a vast array of advanced features that help you get issues resolved efficiently. Bill clients and send them beautiful estimates with our easy to use invoicing. Works great with our Time Tracking app. Manage contacts, campaigns, and calls for your business or otherwise.Easily stay on top of deals and leads. Turn any project into a template and use templates to create new projects intelligently. Generate beautiful Reports and see the progress of your projects and team members. In addition to unlimited file storage provided on all plans, link files from these services with ease just as if it's a file that was uploaded through the system. See the project's details and recap. Access project's users and their profiles. Customize Freedcamp with your company's branding. Get answers quickly with priority email and phone support with responses in less than 1 business day, guaranteed. Are you in a regulated industry or have legal obligations to archive/store data? We provide access to daily snapshots of all of your data. An isolated private instance of Freedcamp hosted by us in Amazon region of your choosing for a fixed extra yearly cost. Two-factor authentication provides an extra layer of security to the sign in process. Single file maximum upload size, total file storage is unlimited on all plans. All your data and files saved by us periodically and available to download. Collaborators are free users on paid plans. Includes: Tasks, Discussions, Calendar, Files, Milestones, Time, Passwords, and Wall. Spread awareness about your work and make a project Public! Connect to other applications easily. Create tasks, discussions, issues or upload files by sending an email to Freedcamp. Link files from Google Drive with ease just as if it's a file that was uploaded through the system. Link files from OneDrive with ease just as if it's a file that was uploaded through the system. Link files from Dropbox with ease just as if it's a file that was uploaded through the system. Saves your time by automating the downloading, editing, and finally uploading your documents back to Freedcamp. Create your own reports which will update automatically. Give subtasks all functionality and properties that usual tasks have and unlimited nesting. Copy/move between projects - available on paid plans only. Create extra fields such as: text, drop down list, date, number, checkbox and text area to customize your tasks. Have your Freedcamp calendars synchronized with Google instantly. Create feature-rich documents which can easily have multiple versions with in-depth discussions. Bill clients and send them estimates with our easy to use invoicing. Manage contacts, easily stay on top of deals and leads. Handle support, keep track of bugs, or use as your main task management. Freedcamp always tries to give you as much as possible for the lowest possible price, this extends to our premium plans. 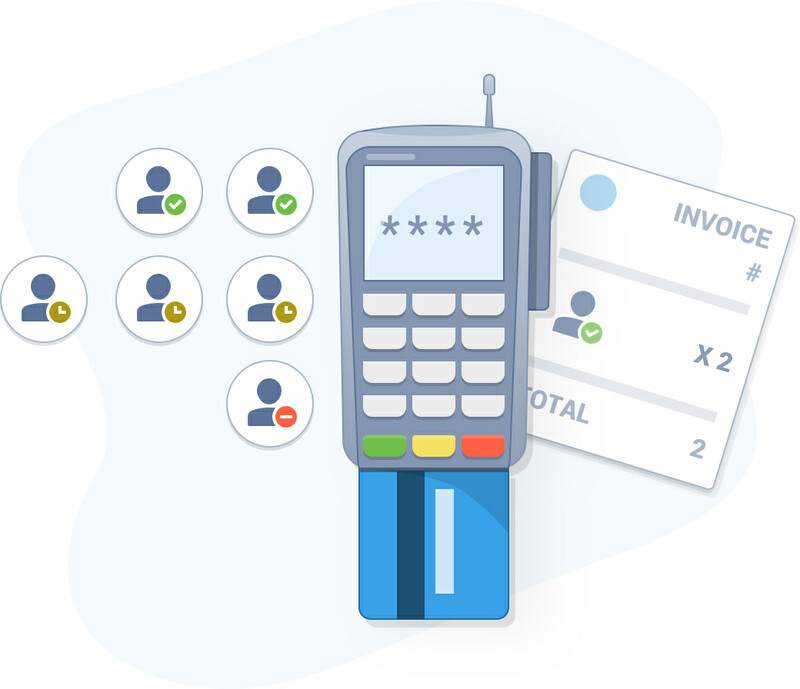 Our Active User Billing helps keep costs down by automatically adjusting your cost at the end of the month depending on the number of active users. Check Billing FAQ to learn more. We have Read-Only and Guest roles - 'collaborators', which are perfect for clients and those people in your organization who only need to observe work and/or occasionally comment. Users invited as collaborators are not counted as active users and are free on our premium plans making Freedcamp even more affordable and easy to adopt. 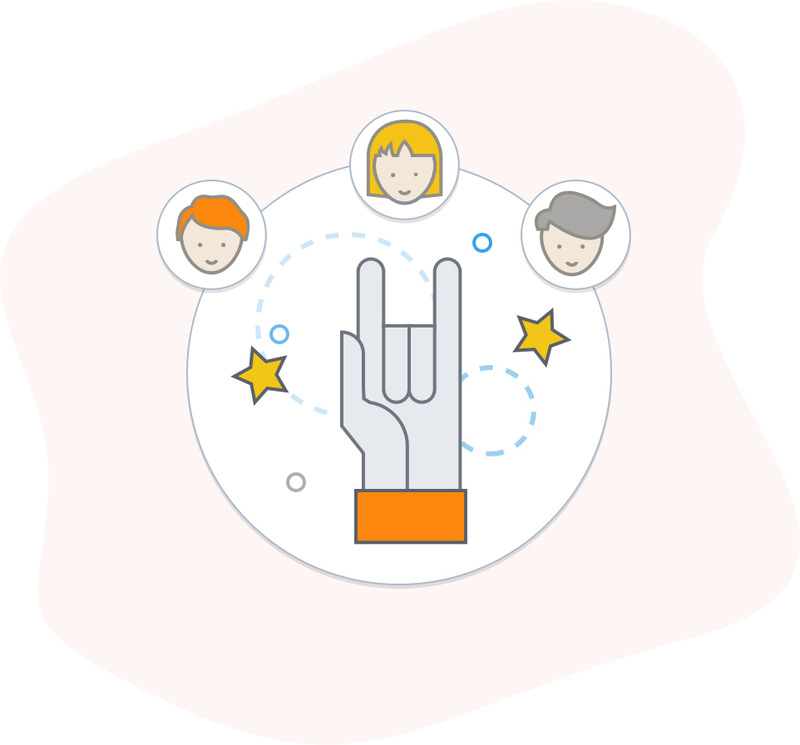 These permissions are perfect for involving contractors, clients, and teammates from other departments absolutely for free. We are on a mission to help those who may not be able to afford expensive collaboration tools, but still want to stay productive. Freedcamp supports thousands of good cause organizations, teachers, and students across 85 countries. Are you a student, teacher, or part of a non profit and want to use Freedcamp to collaborate on projects? Eligibility requirements are explained in more detail in the Freedcamp for Nonprofits FAQ and the Freedcamp for Education FAQ. To be considered for the special pricing options based on your team and company qualifications, please fill out the Freedcamp for Nonprofits application or the Freedcamp for Education application. World Class Support = Happy Customers! Lemme ask you something. I ask you for support quite often (mostly because of my own ignorance). But you guys always come back to me with the answer and the fix. HOW COME BIG COMPANIES LIKE IBM AND MICROSOFT CAN'T DO THAT??????  Thinks Freedcamp offers the smoothest ride in comparison to other project management systems. My team uses Freedcamp. It relies on a robust community of users, reviewers and stakeholders to provide excellent innovation and strong customer service. In terms of Customer Service, Freedcamp is outstanding. They truly want the product to be the best it can be and respond to the customer as a valuable asset to making the product better. I have communicated many times with their Customer Service folks and stand amazed that they care so much about their product and those using it. Freedcamp gives unlimited storage for any number of projects to your whole team for free. If you're already a Freedcamp user, please sign in before contacting us. All Rights Reserved © Freedcamp Inc.